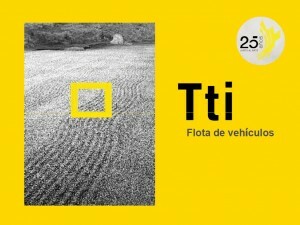 The Tti fleet has been designed exclusively for art work transportation, incorporating the most advanced systems for security, location of vehicles, temperature control, humidity and integral pneumatic suspension. 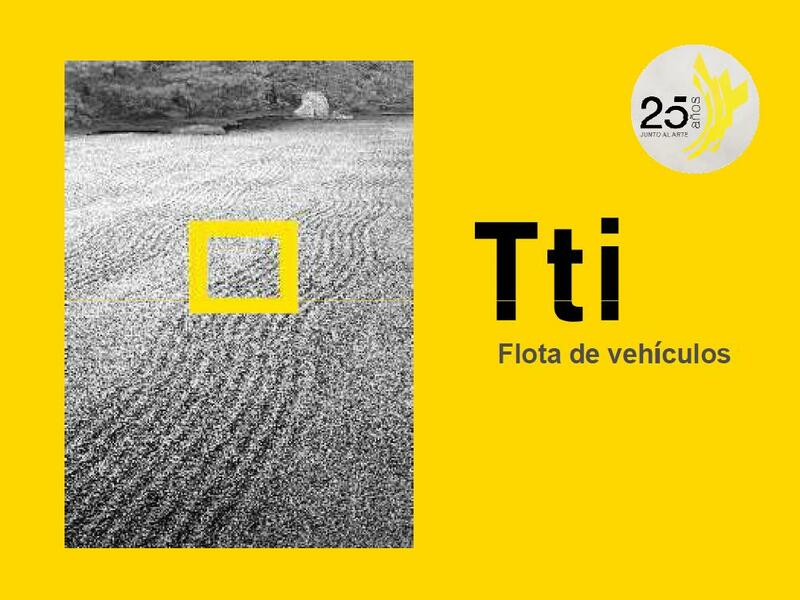 TtiTAN, the first specialized vehicle for the transportation of works of art, who thanks to its new axle system with independent pneumatic suspension and the innovative technological development of its design, manages to exceed a height of 371 cm in its interior. Its internal diagonal allows for packages with heights up to 395 cm., in contrast to the 260 cm. allowed on most European vehicles. TtiTAN, guarantees all the necessary conditions for the transportation of art, both in isothermic control and localization and in pneumatic suspension. 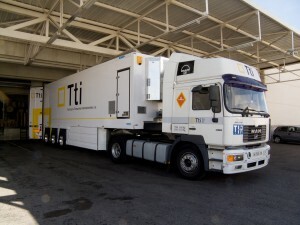 TtiTAN, the largest in Europe, your integral and exclusive solution for the transportation of large format works of art. ArtEXPRESS,a low cost specialized service of transportation, designed to meet the needs of professionals of the artistic field, galleries, collectors and antique shops, among others. Consult our fixed routes and weekly offers at our web. If you want receive our brochure, please contact with us.